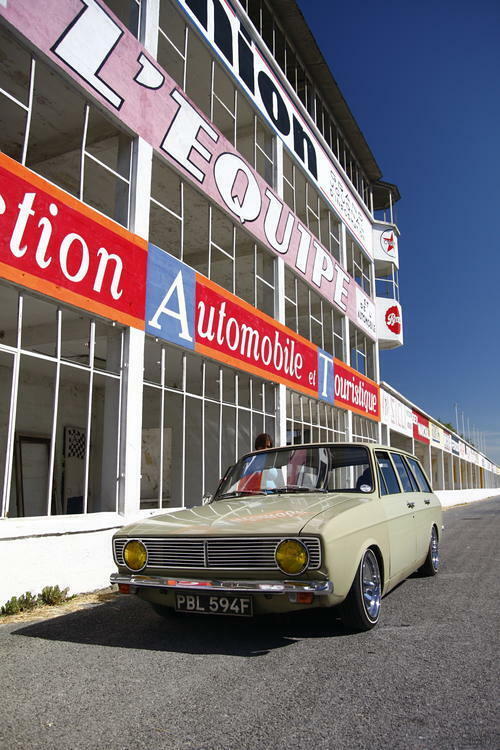 My dear friend Seth and his famous wagon on their recent trip to France. Check out his fantastic photos and his write up in this thread. 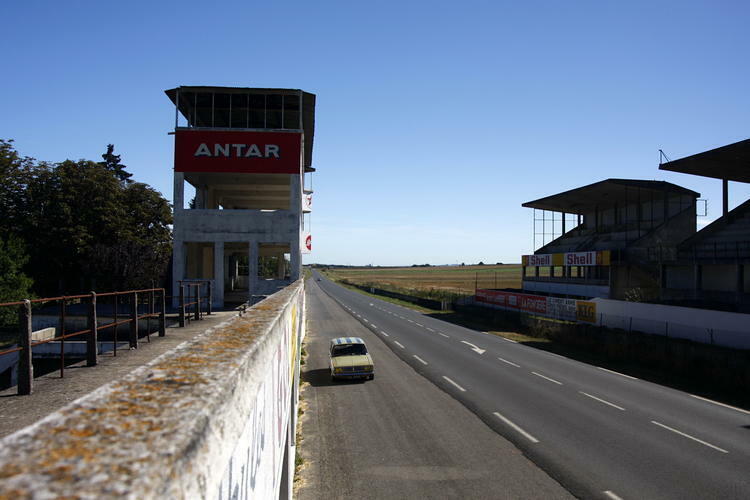 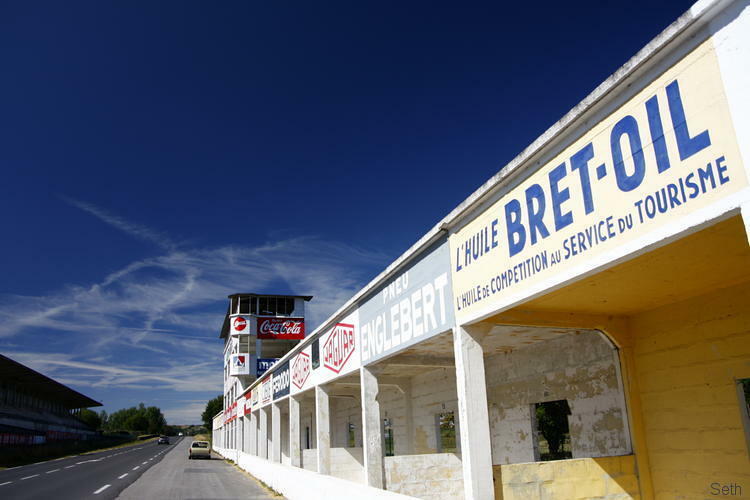 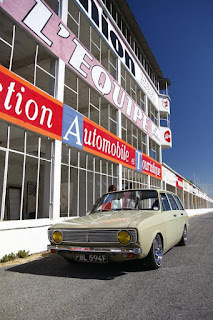 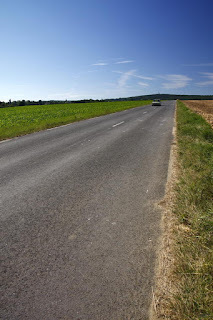 Reims-Gueux was a triangular motor racing road course near Reims, France, which hosted 14 French Grands Prix.